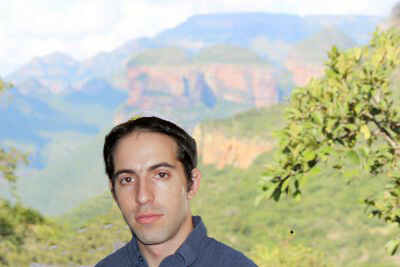 Yoni Isaacson grew up in Johannesburg, studied at Yeshivat Kerem b'Yavne, and the Yeshiva Gedola of Johannesburg, and holds Semicha from Rabbi Z.N. Goldberg, and a B.Sc. 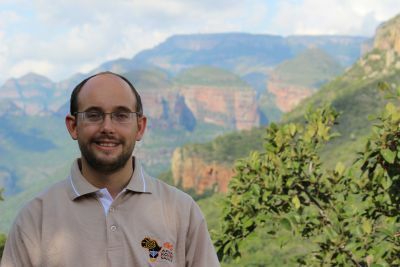 in Computer Science and Operations Research from the University of South Africa. 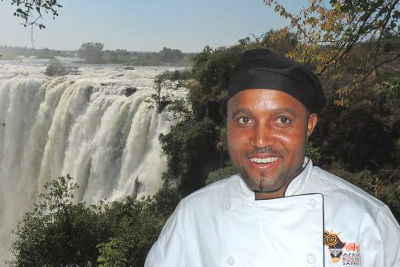 He is a well known educator and businessman in South Africa, and is known as the “doyen” of kosher safaris. 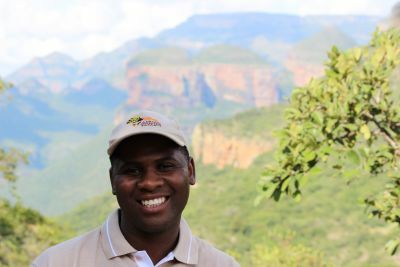 Yoni is the founder and manager of AKS, and is responsible for the overall planning and implementation of all aspects of our incredible tours and safaris! Julie Isaacson grew up in Los Angeles, and studied at Midreshet Moriah and Bar Ilan University, where she studied Logistics. She has a natural talent for design and décor and is the “ideas” fountain of AKS. Julie is responsible for new products, venues and for our ‘brand products’, including our AKS caps, newly designed golf shirts, cooler bags, and other innovations, and brings a touch of Californian Class into the operation. 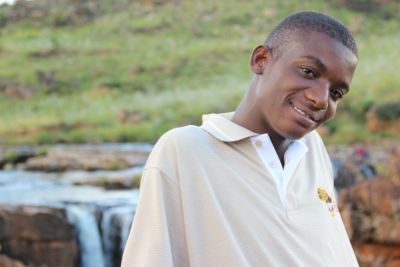 Tanya grew up in Johannesburg and studied Marketing Management and Public Relations through Damelin College. 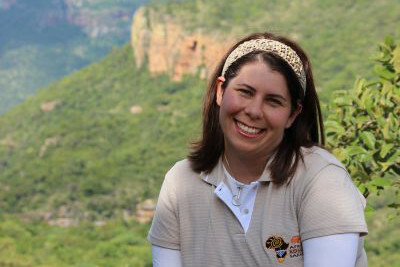 She has an absolute passion for people, travel, and selling kosher safaris, and her never-ending energy, enthusiasm, and dedication to our guests make her an absolute favourite amongst AKS fans.